An estimated R875,70 billion has been committed to a number of ambitious government infrastructure projects for the Medium-Term Expenditure Framework (MTEF) until 2019/2020, according to the figures given in the national budget and publicly available information on projects and their budgets. According to Herman Berry, a member of the Building and Property Economics Committee of the Association of South African Quantity Surveyors (ASAQS) and an executive at AECOM, this is a substantial number, and represents a very welcome commitment to service delivery and upgrading our national competitiveness. “The priority now must be to ensure that the projects are delivered on time and on budget – and greater involvement by professional quantity surveyors is the one of the best ways to do that,” Berry adds. • Human settlements (R102,5 billion). • Transport and logistics (R327,5 billion). • Water and sanitation (R125,3 billion). He points out that infrastructure spend in education, health and human settlements is primarily contracted through the Department of Public Works and the costs are traditionally managed by quantity surveyors. By contrast, projects in the other sectors, which account for 83% of the projected spend in this budget, are largely under the cost control of engineers. The ASAQS has previously called for all government projects worth R10 million or more to have a quantity surveyor made responsible for the overall project and, particularly, the final accounts in an attempt to stem corruption. While corruption may be the cause of some cost overruns on big projects, there are many other factors at play. The real point is that a quantity surveyor has the specialised know-how and commitment to scope the project costs and quantities properly, and then ensure that it remains within scope. “These are ambitious projects, and it is highly desirable that they are achieved and that the country gets what it paid for. 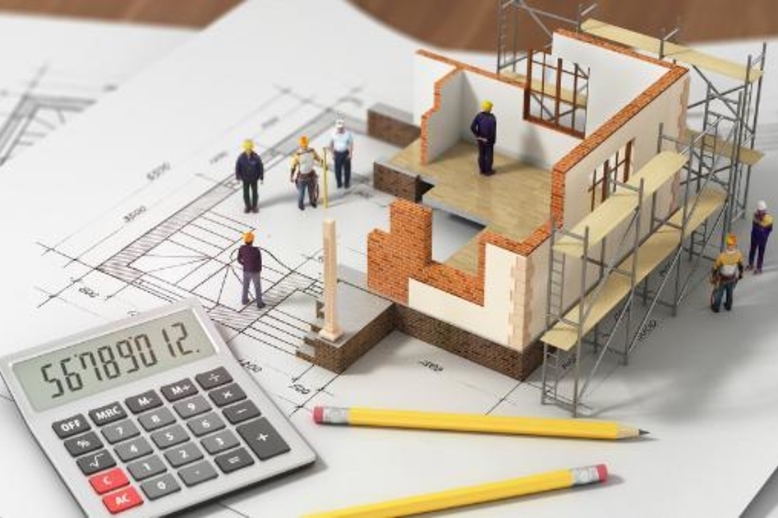 One of the best ways to ensure that is to get quantity surveyors involved – we are specifically trained to ensure that a client’s money is spent as originally planned, and that any deviations are properly documented and authorised before payments are made. “We believe the government should bear this in mind when it frames the terms of its tenders,” Berry concludes.